Video conferencing is the means by which individuals or groups can see and hear each other and communicate from remote locations. For many years there have been industry standards that enable almost all types/makes of video conference system to communicate together, without additional specialist hardware or software. What type of Video Conference systems are available? Group video conferencing systems are designed to allow several people to participate in a video conference at each location. 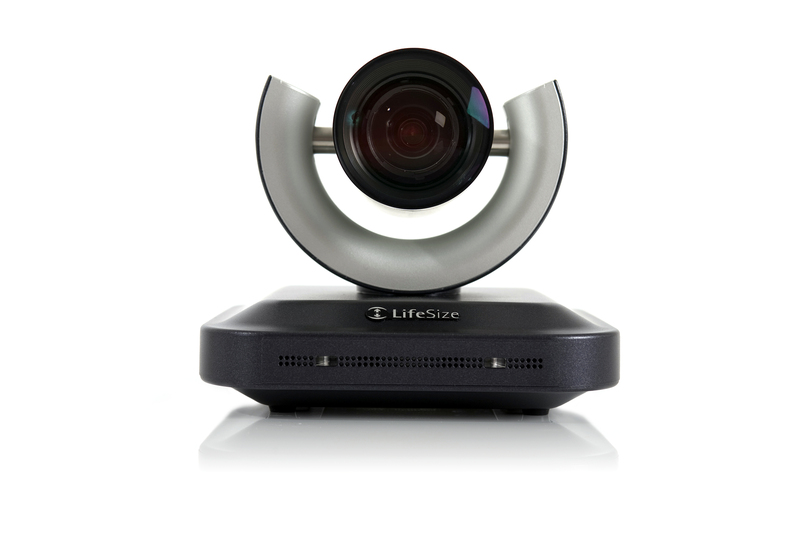 Typically, group video conference systems are installed into Meeting Rooms/Boardrooms etc. Standard definition group systems provide a low cost ‘entry-level’ solution for companies and organisations that wish to adopt and benefit from this technology. Screens can be any size, but typically from 40″ to 120″ diagonally. The words ‘standard definition’ denote the fact that these systems do not provide HD (High Definition) quality pictures and sound. Group HD Video conferencing systems are aimed at being used in the same environments as ‘standard definition’ group video conferencing systems. However, they are designed for people who require the best image/sound quality. This is particularly useful when communicating with customers, and/or when PC presentations are needed during a video conference meeting. This, along with HD desktop VC, is by far the fastest growing sector of the market because of the price/quality ratio. Telepresence systems are designed for companies and organisations that demand the very best performance, and require a state-of-the-art facility in which to provide communications, either internally or externally with their clients/suppliers. Telepresence systems typically comprise of multiple screens; often three for the ‘far end’ views and one for ‘content’ that is included in the ‘meeting’. Telepresence provides near ‘life-like’ realism and offers the most compelling case to avoid travelling and thus all of its associated costs, burdens and environmental implications. How much will VC cost? What are the benefits of VC? Need help with your AV systems? Send us a message or give us a call.